The Raymond Ragnaud Vintage 1992 Grande Champagne Cognac is a wonderful product from this somewhat unique Cognac house. 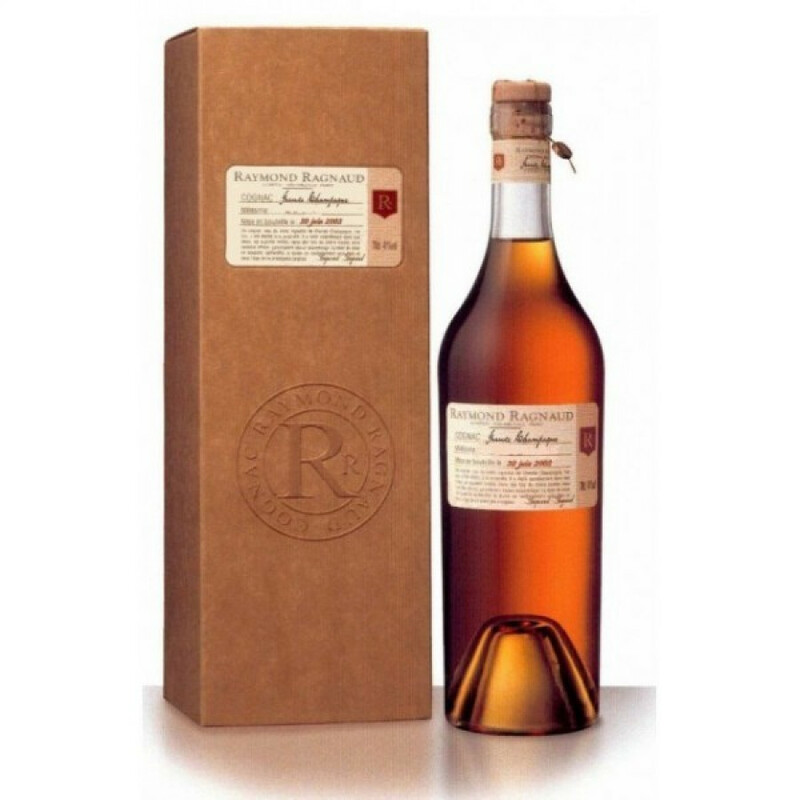 Raymond Ragnaud shun any flashy presentation, instead preferring to present their Cognacs in a simplistic style bottle, with a label that tells all kinds of interesting facts about the contents within. In the case of this vintage Cognac, the label reveals that it's from the Grande Champagne harvest of 1992, and that it's slightly overproof at 41°. The Cognac itself is a wonderful burnished color, and the nose teases with its aromas of fine burnt herbs. A wonderful Cognac for every occasion, and would make a great gift for anyone who appreciates fine liquor.